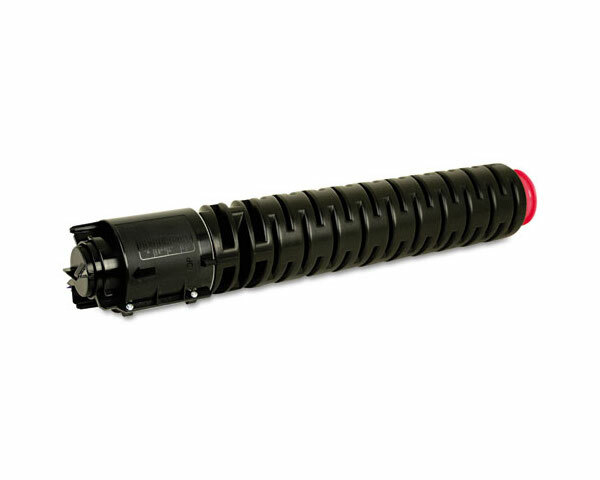 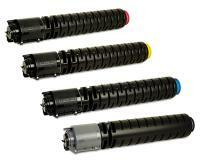 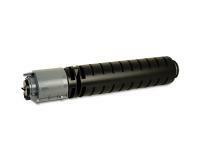 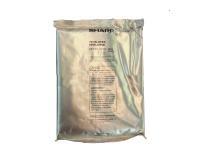 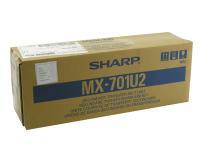 Sharp MX-7001N Laser Printer OEM Toner Cartridge Set - 32,000 Pages Ea. 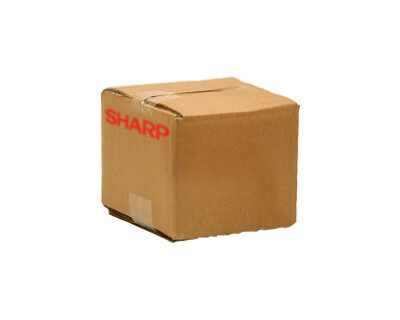 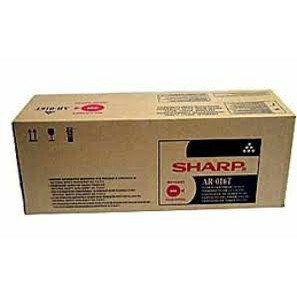 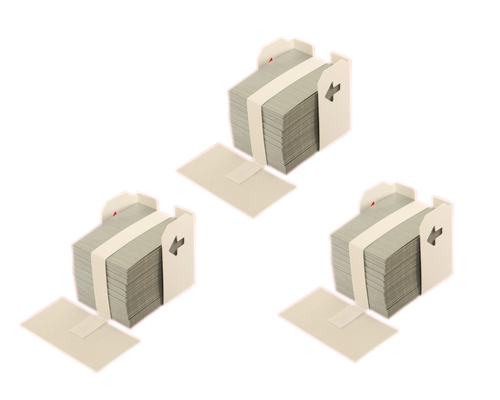 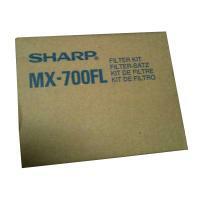 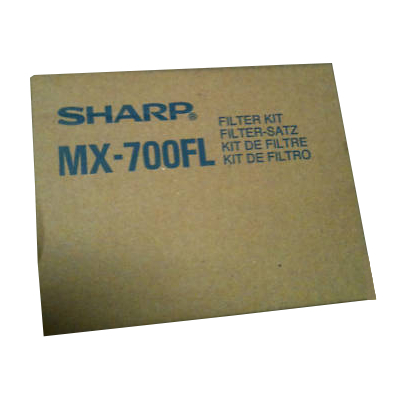 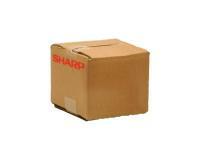 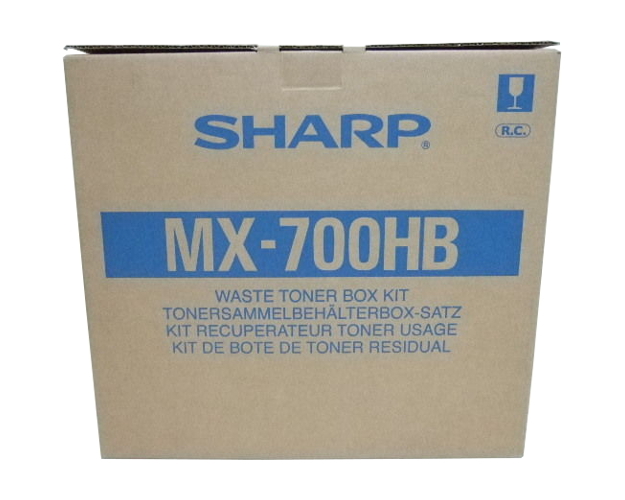 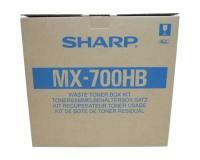 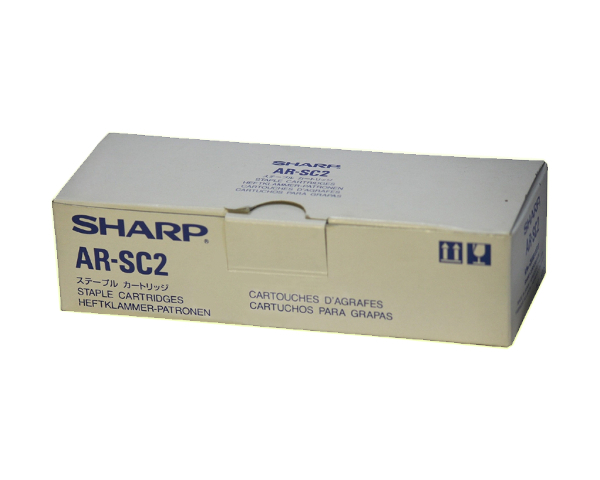 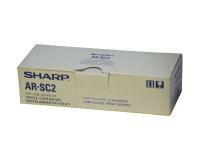 Sharp MX-7001N Staple Cartridge 3Pack (AR-SC2) 5,000 Staples Ea. 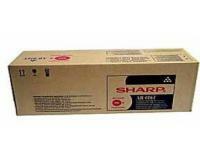 Sharp MX-7001N Staple Cartridge 3Pack (OEM AR-SC2) 5,000 Staples Ea.